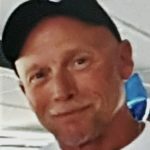 Anthony “Tony” Stephen Propeack, born February 4, 1961, left his family and friends too soon on January 2, 2019. A long-time resident of Simpson, Pa, he died of coronary arrest at the Regional Hospital of Scranton surrounded by people who love him. Tony was a supportive friend quick to crack a joke or provide emotional support for those around him in the best or worst of times. He loved his family and step-children, his coworkers and friends. 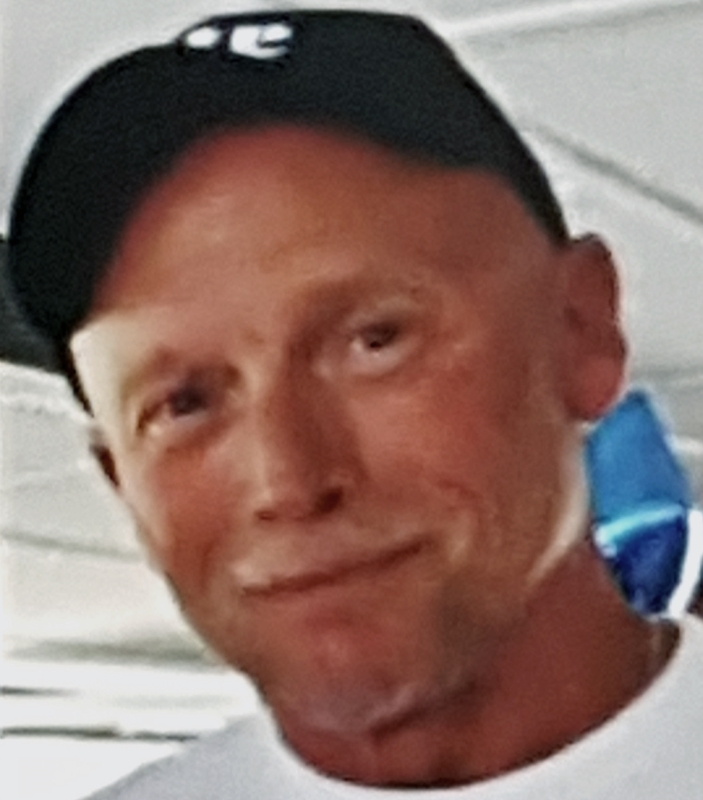 Smart, compassionate, and complex, Tony loved music whether it was playing a guitar, caroling with friends, whistling in the shower, or singing along to classic rock as he drove a load of equipment from one worksite to another. Over the holidays, many were fortunate to spend quality time with Tony and just hours before his heart attack he messaged “I love my family.” His soul was enormous and as his community struggles to move forward many are remembering their most recent amazing conversation or adventure with him. Tony is survived by his partner in life Laurie Galinsky Skumanich; the beloved step-sons he loved as his own Alex and Neko Ciccone and Jason and Justin Skumanich; by his grieving parents Albert and Cindy Propeack and his grandmother Mary Ann Propeack; his siblings Albert (Stephanie), Kim (Tarun Saighal), and Scott (Heidi Freedman) Propeack and his nephew Griffin. Tony is survived by 5 aunts, 4 uncles, and dozens and dozens of cousins. A celebration of his life will be held at Joseph W Scotchlas Funeral Home, Inc., 621 Main St., Simpson, PA. on Sunday, January 20, from 1 to 4pm. Beloved friends and family are encouraged to come together to celebrate Tony’s life and share their favorite memories.